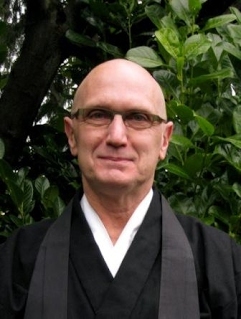 Eko Jeff Kelley, the Spiritual Director of Seattle Soto Zen, will be visiting with us for our regular Wednesday night program and giving the Dharma Talk. No pre-registration needed. Usual Wednesday evening schedule.